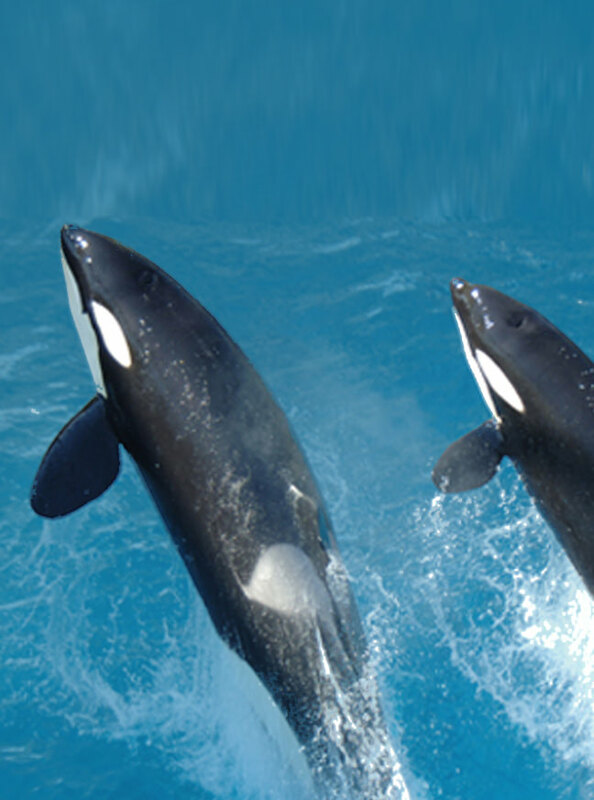 SeaWorld® is committed to providing all guests with a safe and enjoyable experience. Below you will find an overview of services and facilities available for guests with disabilities who are visiting SeaWorld San Diego. Please refer to our Accessibility Guide for information pertaining to rides, shows and exhibits. Hearing Impaired Guests American Sign Language interpretation can be provided with a minimum of two weeks’ notice. Please call (619) 225-3273 or email SWC.ASL@SeaWorld.com for reservations. Every effort will be made to provide interpreting services with less than two weeks’ notice, depending on the availability of the interpreter. Guests requesting this free service will be contacted prior to the visit. Visually Impaired Guests Assistance can be provided for park guidance with a minimum of two weeks’ notice. Every effort will be made to provide guidance with less than two weeks’ notice, depending on availability of Team Members. Call (800) 257-4268 or email SWC.Guest Relations@SeaWorld.com for reservations. Visually impaired guests must have someone (a companion or team member) read the ride restrictions to them prior to boarding. Parking for Guests with Disabilities Accessible parking is provided directly in front of the main entrance for guests with a valid parking permit. Most spaces for guests with disabilities are accessible to vans. Restrooms Most restrooms are accessible. Assisted restrooms are located on the west side of Dolphin Stadium, south side of Pet’s Rule and near Wild Arctic. Service Animals Service animals are welcome at SeaWorld. Service animals are limited to dogs and miniature horses that have been individually trained to do work or perform tasks for the benefit of an individual with a disability. Wheelchair Rental Wheelchairs, both manual and electric, may be rented online or at the Stroller Building, located just inside the main entrance. A limited number of electric wheelchairs are available on a first-come, first-serve basis. Restaurants For any of our guests that cannot wait in long lines, are unable to access the cafeteria lines or have special dietary needs, please go straight to the cashier (or restaurant host) upon arrival and ask to speak with a supervisor for assistance. Gift Shops All gift shops are accessible. Please ask any team member for assistance. ‘Package Pickup’, available at all gift shops, provides guests the opportunity to shop throughout SeaWorld and have their purchases sent to Package Pickup at the Stroller Building for retrieval later in the day. Casts, Braces, Amputations and Prosthetics Guests should refer to the Accessibility Guide for rider requirements.